Collection of 'Most Creative Bottle Openers' from all over the world. 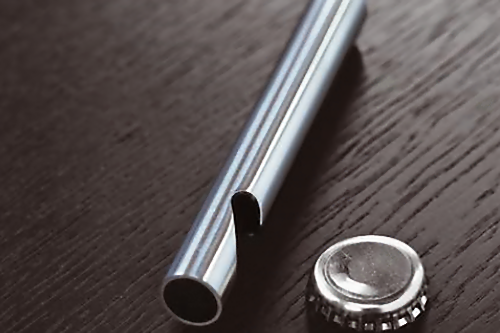 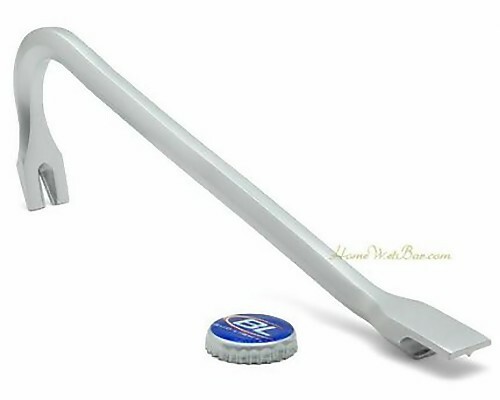 Crowbar Bottle Opener: This cool bottle opener makes the job easier. Ctrl+O Bottle Opener: Cool bottle opener is made of stainless steel. 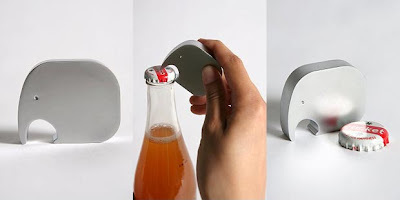 Phone Bottle Opener: Turn an old phone into a cool bottle opener and put it on the wall. 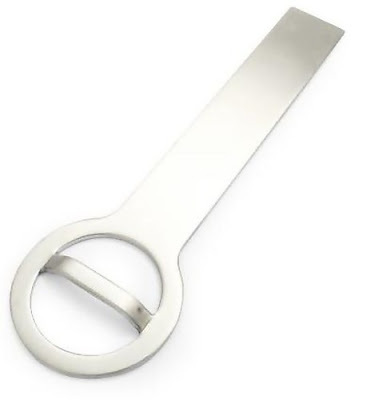 Stelton Bottle Opener: "The Stelton Design Denmark classic stainless steel bottle opener with its simplistic design makes opening your bottles a hands on design experience." Sur la Table's Bottle Opener: This awesome bottle opener is simple and sleek. 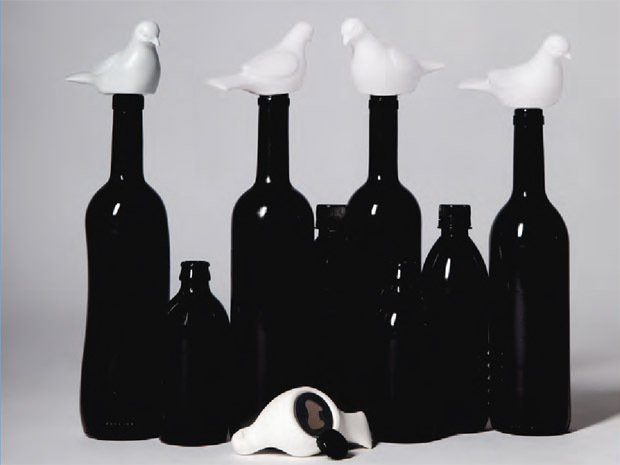 Imm Living Dove Bottle Opener: This one beautifully combines form and function. 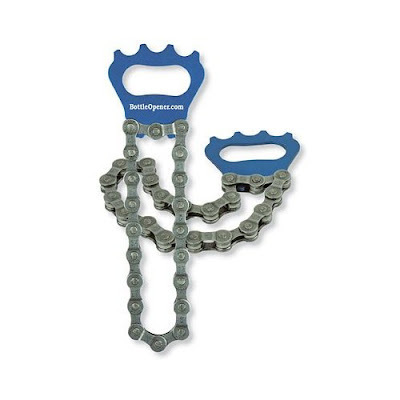 Bottle Biner: Carry this cool bottle opener on your belt as you explore the depths of your fridge. 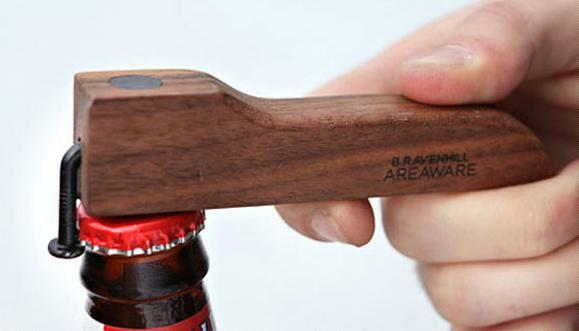 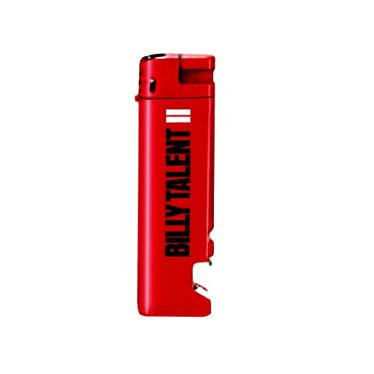 Bottle Opener Lighter: This lighter comes with a built-in bottle opener. 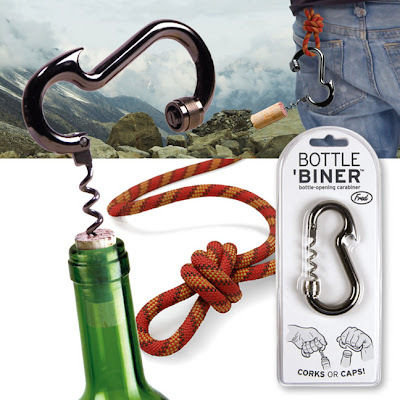 Corkscrew Bottle Opener: This cool bottle opener features a corkscrew and a standard bottle opener. 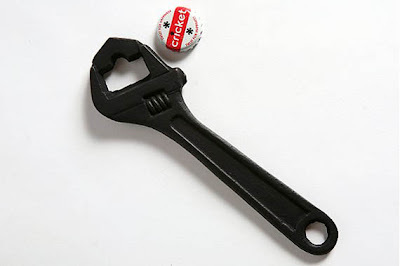 Reused Sprocket Bottle Opener: Creative way to reuse sprocket making it into a bottle opener. 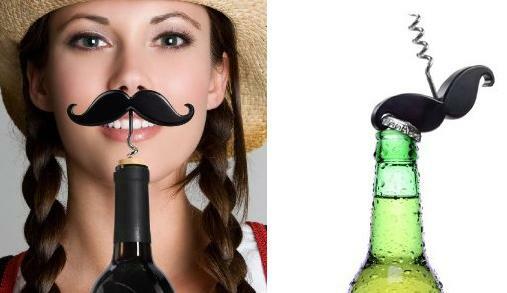 Handlebar Corkscrew and Bottle Opener: A cool mustache bottle opener and corkscrew. 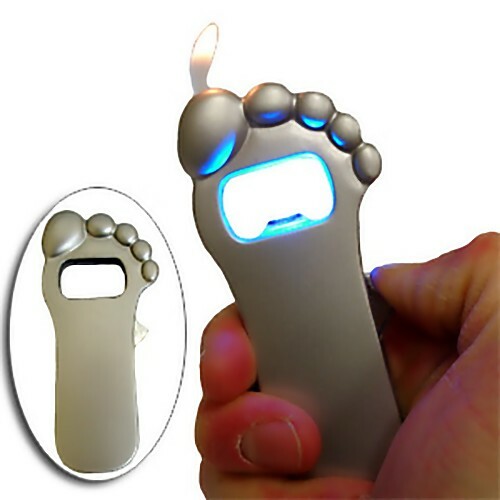 Foot Bottle Opener: This cute bottle opener combines lighter and bottle opener in one. 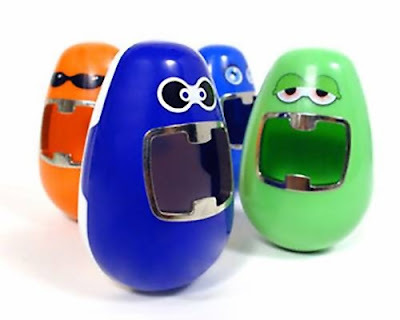 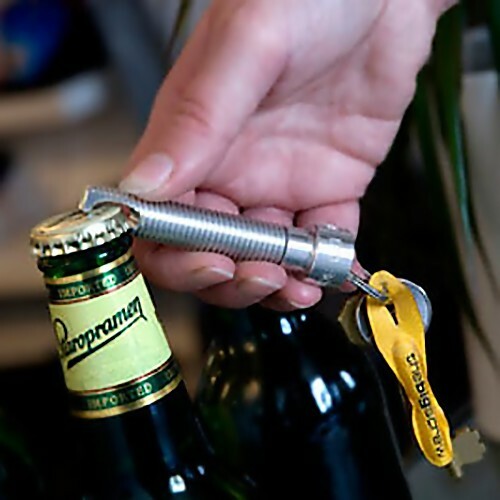 Don’t miss to check out “Most Creative Bottle Openers – Part: 1| 2| 3”. 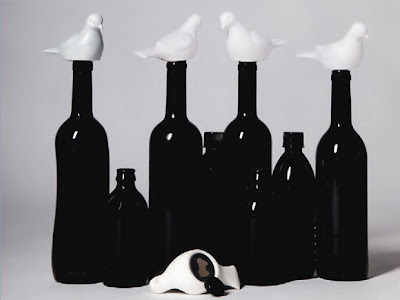 14 Cool and Creative Bed Sheets.